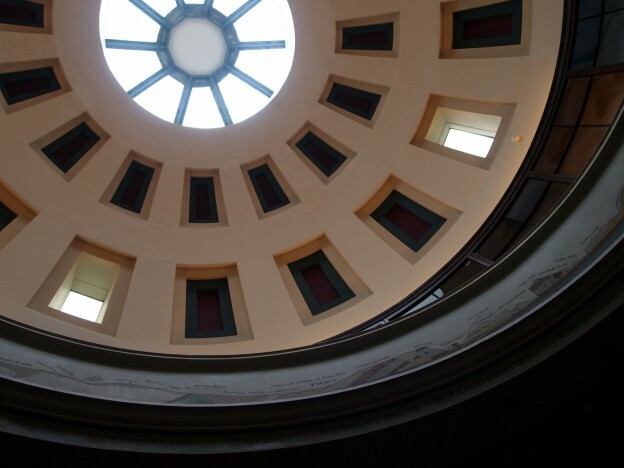 The elegant domed ceiling at the Rotunda Museum. We reviewed the event programme at Scarborough Art Gallery and the Rotunda Museum. Drawing on research from the Audience Agency, we explored how to develop audiences and generate income. We reviewed the operational infrastructure for event planning and delivery, and developed evaluation tools. This consultancy was part of Museum Development Yorkshire’s programme of Museum Development Support Opportunities.